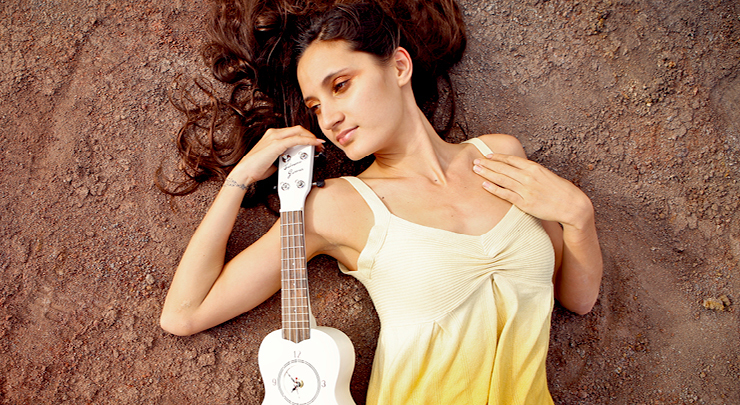 From Bach to rock, flamenco infernos to tribal hymns, ukulele virtuoso Taimane will captivate you! A prodigy with a contagious zest for performing, she honed her showmanship and stagecraft at age 13 with mentor and legendary crooner Don Ho as part of his venerable variety show at the Waikiki Beachcomber. Through a magical combination of supreme artistry and spell-binding entertainment, Taimane has garnered a worldwide audience through masterful performances and an incredible number of followers on social media.